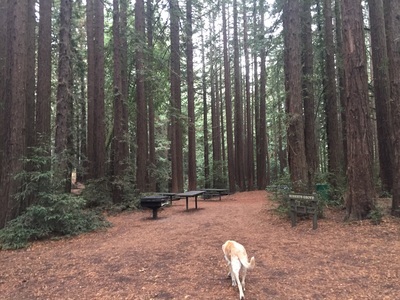 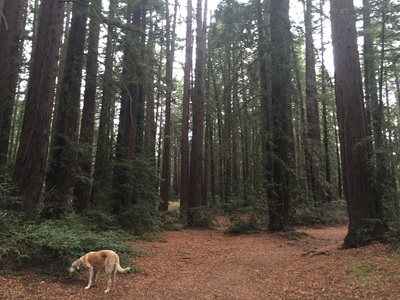 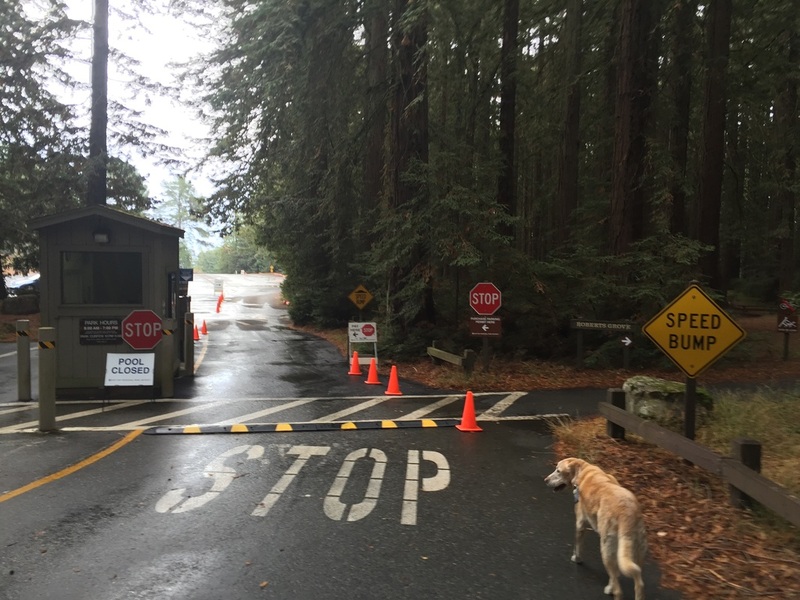 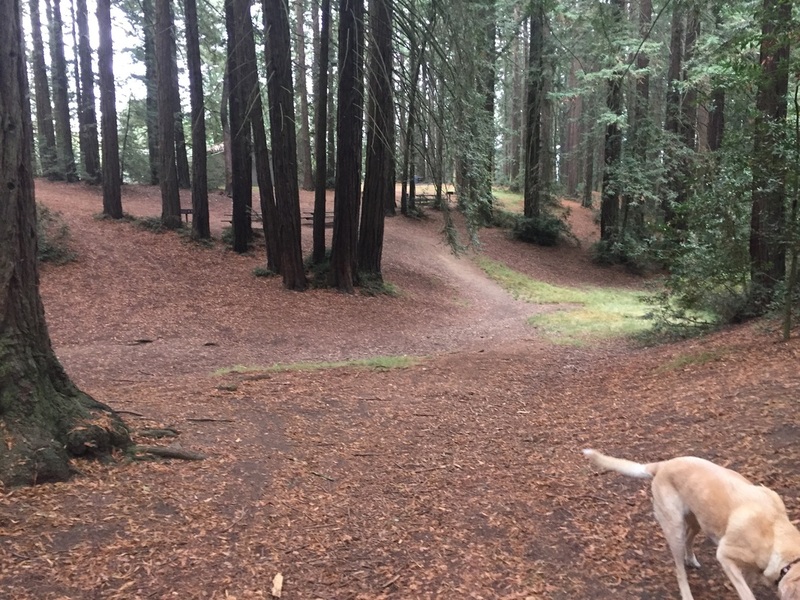 Description: This is a large park with easy hiking trails snaking through groves of redwood trees. The park has restrooms and features a baseball field, a volleyball court, and a swimming pool (not dog-friendly). 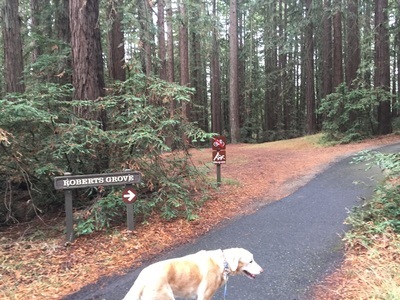 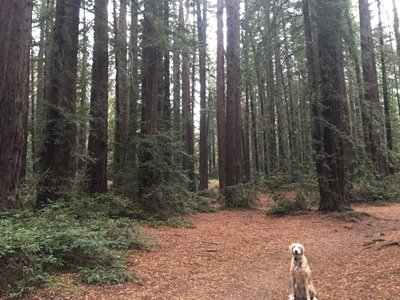 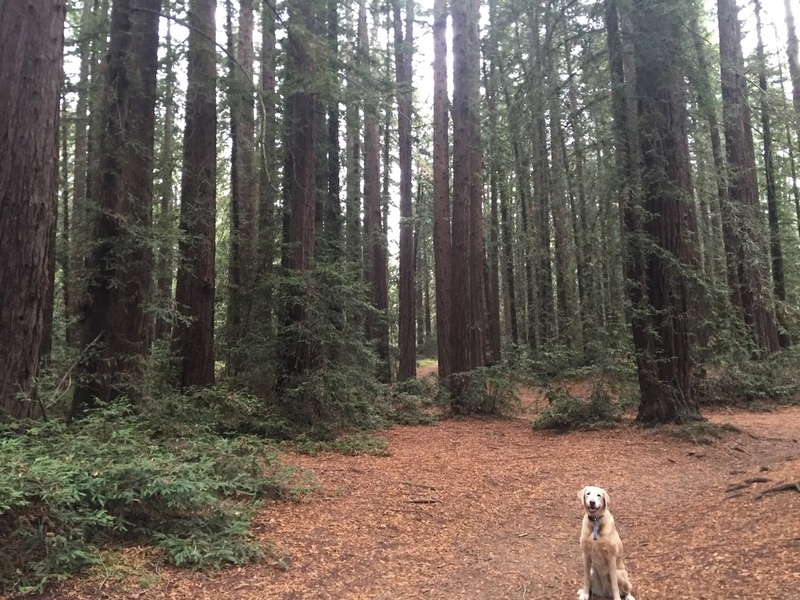 You and your dog are free to explore Robert's Ridge Trail, Graham Trail, and the Manzanita Loop Trail. 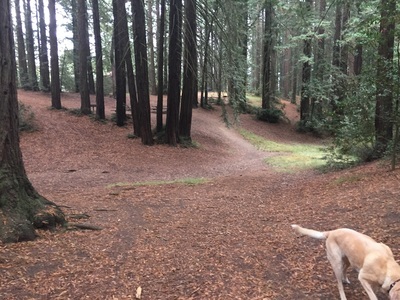 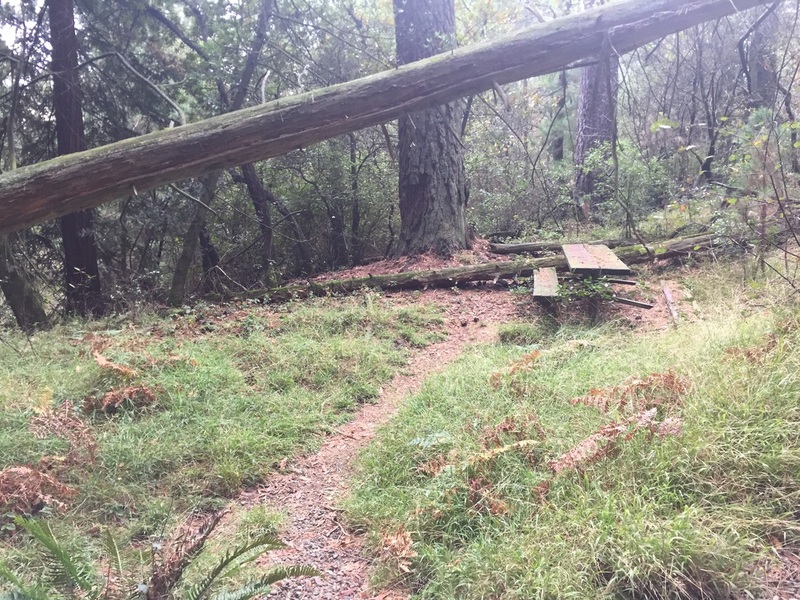 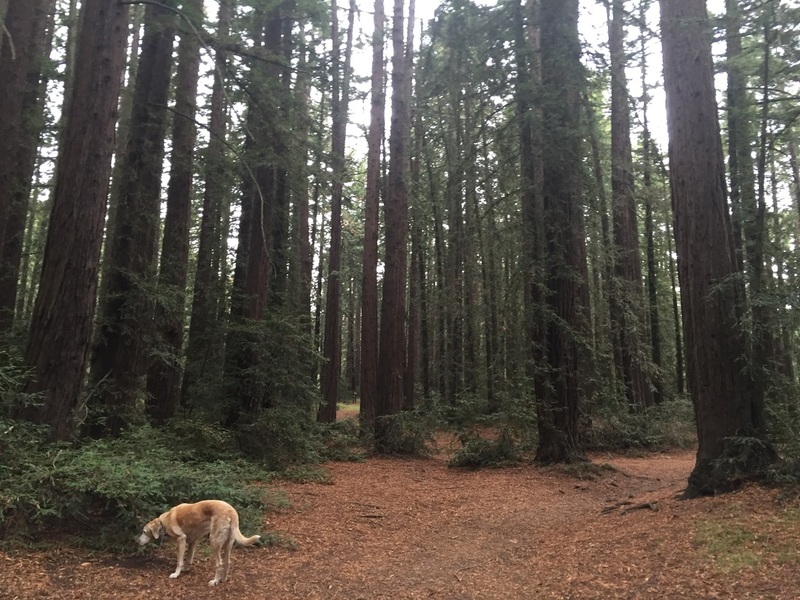 For a more challenging hike, you can easily connect to trails within Redwood Regional Park. 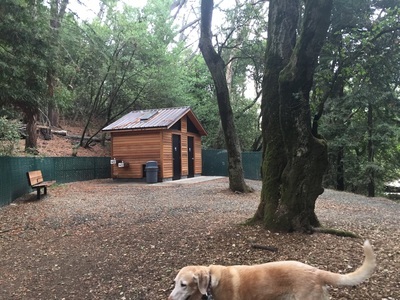 This park has clean restrooms and water faucets.